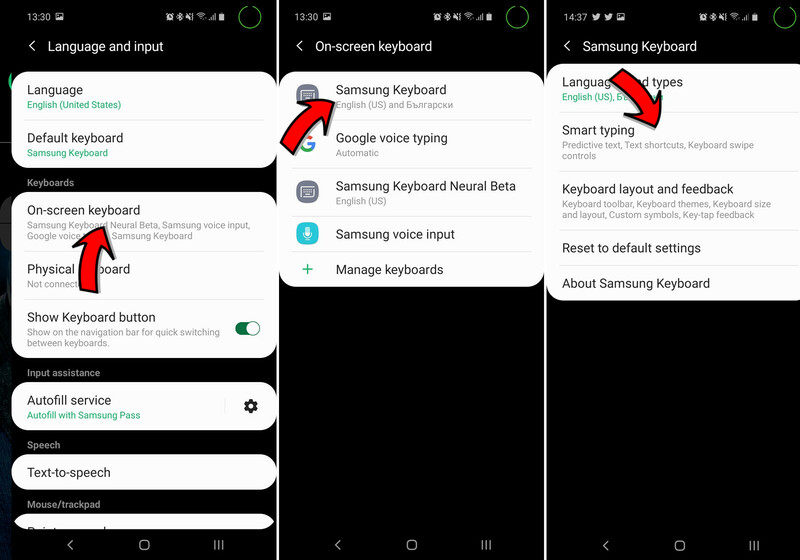 Now, head into On-screen keyboard → Samsung Keyboard (unless you are using the Samsung Keyboard Neural Beta). 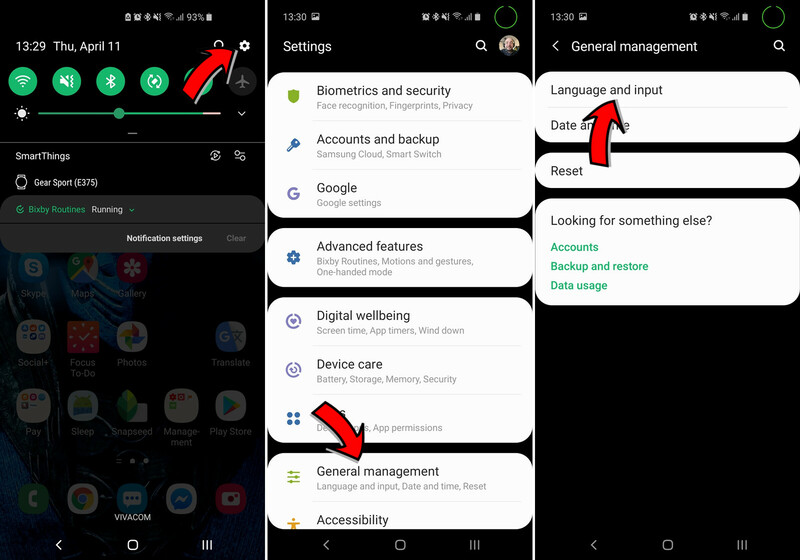 Hidden in here, you will see the Smart Typing sub-menu. 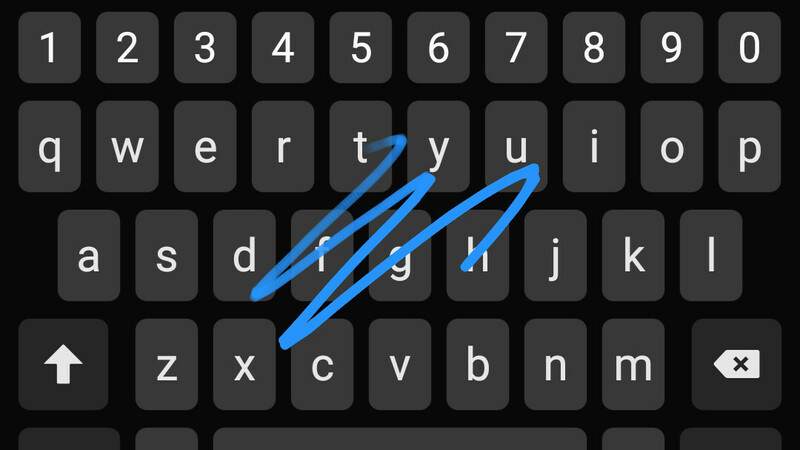 Open that and look for Keyboard swipe controls near the bottom. As you can see, you have three choices. Option 1 means the keyboard will not react at all when you swipe over it. Option 2 allows swipe typing. Option 3 will let you control your text cursor by swiping across the keyboard like it's a mouse pad — kind of like the 3D Touch-activated cursor in iOS. I didn't have to enable swipe on my 10e, but it did occasionally stop working so I just changed keyboards. 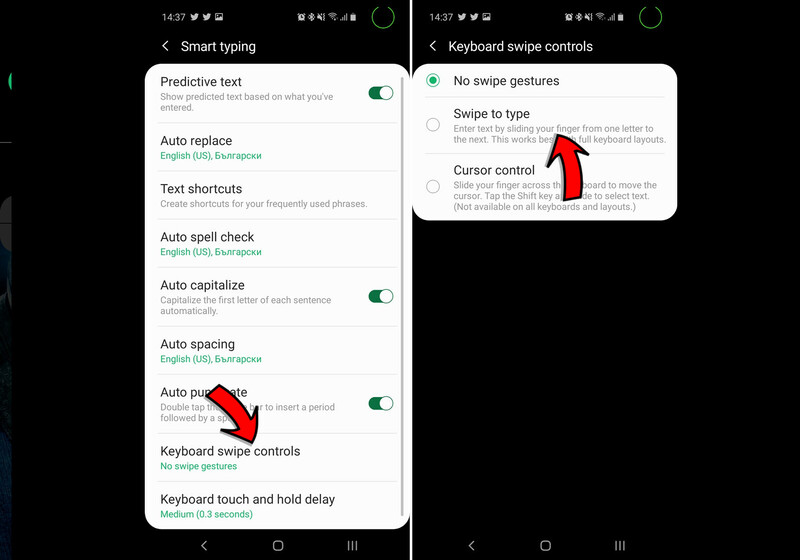 Unless they changed it with the S10 line, swipe to type should already be set up out the box.